To form a core part of our identity and commitment at Second Congregational Church Palmer we reach out beyond our own church walls. We connect with people in our town through service projects and activities. Our thrift shop “The Church Caboose,” is open Fridays and Saturdays, 10:00 a.m. to 2:00 p.m. It provides people with reasonably priced clothing and household items. Donations of gently used clothing, household goods, and other items are always accepted. 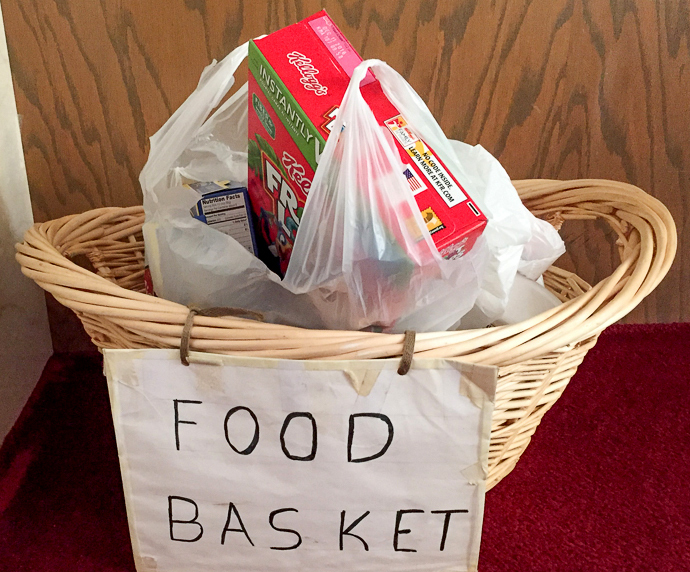 We collect food year round for distribution through the church and food pantries. 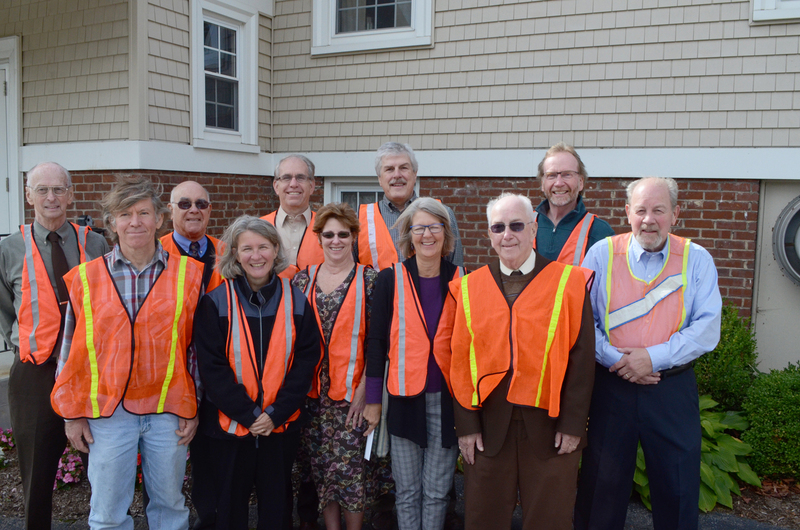 We “adopted” and clean up a 2-mile stretch of Route 20 in Palmer. 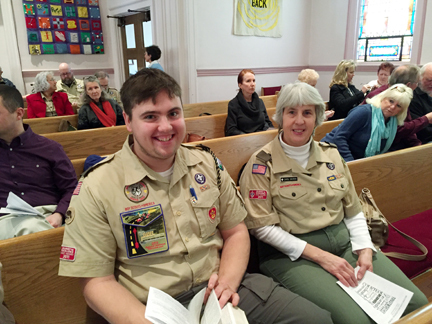 We host Boy Scouts and Girl Scouts, as well as Al-Anon and Narcotics Anonymous meetings. We collect items for homeless shelters, back to school items, immediate community needs that may arise, and special offerings for disaster relief. We host events for the community such as Suppers, our recently initiated daylong MayFest, Memorial Day and Ecumenical Thanksgiving services. We take monetary collections for UCC global support initiatives. We are a community of Christians that cares for one another in word and deed. Through our participation and financial support of our denomination, the United Church of Christ, we reach out to people and communities in need all across the world.